There are a few things I think are just fun things to own. They bring beauty and function to a home- something no home should be without. And so I thought I would share some of my favorite things. 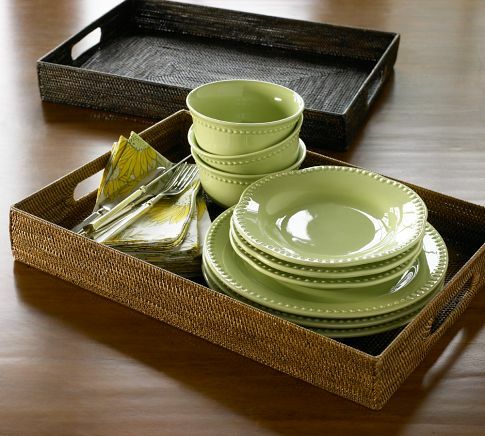 The first is the Tava Tray from Pottery Barn. It is a classic and is functional on an ottoman or on a bedside table or just to serve drinks on the porch. These trays remind me of our Dutch Days (when we lived in The Haag), as rattan was very popular and I own several different pieces. The second item I love are throws. 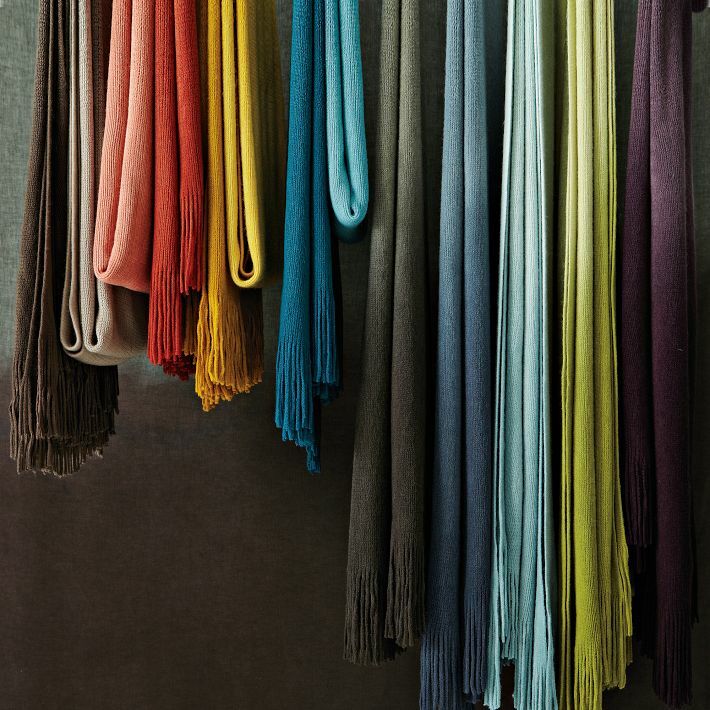 I do get cold easily and these Ombre Throws from West Elm come in a great selection of colours to keep warm on those chilly nights. They look great on a sofa or at the end of a bed for a pop of colour. 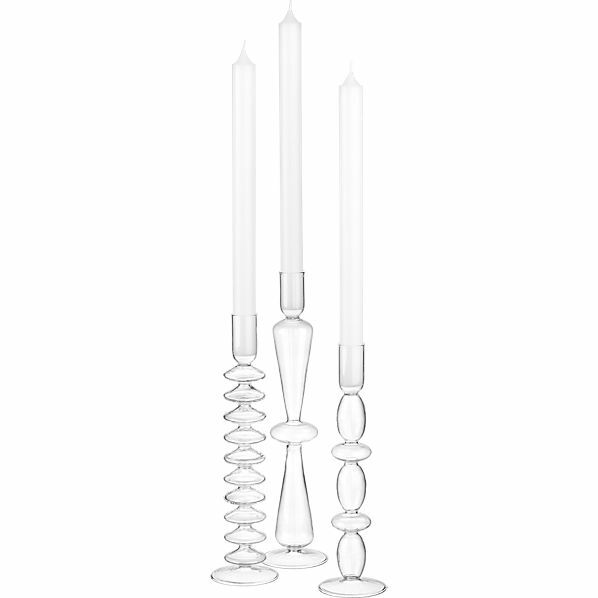 The third item I love are the Numi Candleholders from CB2. Again these remind me of our Dutch Days, when darkness encompassed eighteen hours of our day and candles always gave an inviting glow to any room.